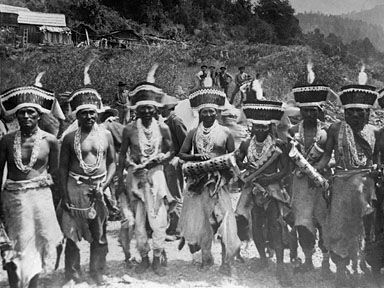 The Yurok, considered to be the largest Indian tribe of California, inhabited the northwestern region in the areas adjacent to the Klamath River. 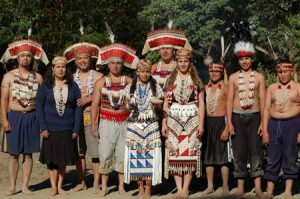 Their name translates to the downriver people in the local Karuk language, and they continue to inhabit different parts of California in the present times. The Yurok people traditionally dwelt in small villages that were permanent settlements, most of which existed as early as the 14th century. Their peaceful existence underwent a significant change post the intrusion of non-natives into their territory. The Spanish explorers came in 1775, followed by fur traders in 1827 and white settlers in 1850, during the time of gold rush. Their population declined drastically by about 75% when over 3/4th of their people fell victim to diseases and violent massacres. The Klamath River Reserve was set up by executive order including a portion of their existing territory, and the entire population was instructed to be confined there. They went through a lot of hardships and, about 80% of the people still live in poverty without telephones, electricity services, and other modern amenities. The present generation mostly converses in English, while their mother tongue, Yurok, is spoken barely by a small section of the community, putting it at risk of endangerment. The older generation makes constant efforts to acquaint their children and grandchildren with their native dialect. The Humboldt State University, as well as language immersion camps, anually conduct classes for the revival of the language. A significant feature of the language lies in the alteration in the noun according to the numbers, like it is ko’r for one and ni’iyel for two. The males were mostly fishermen, their main catch being salmon and shellfish. In fact, salmon played a significant role in their lives, even depicted in their seal or symbol since a considerable part of their income came through this fish. Though whale meat was especially prized, they waited for it to come to the shores rather than hunting for it. Men were also involved in hunting deer, sea lions, and small games, whose meat they feasted upon. The female folk, on the other hand, collected berries, seaweeds, and acorn that also formed a part of their main diet. Fathers taught the skills of hunting and fighting to their sons, while mothers counseled by their mothers on how to be efficient housewives. While fishing, they used tools like durable nets, the strings of which were made by extracting the fibers of the leaves of a native plant, as well as harpoons and wooden fish traps. Bows and arrows were used while hunting games. 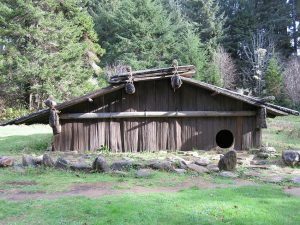 In the olden times, their shelter comprised of rectangular houses, made from redwood planks that had pitched roofs, low walls, and chimneys. The door which resembled a round hole was a few inches high above the ground level. Fire pits graced the center of the household, and the food was placed upon the fire by being hung from a height on poles. Women and children of the family ate, worked and slept in the pit area. Every village had sweathouses, smaller than their main dwellings, located outside, where special ceremonies or rituals were held. The sweathouses also contained sleeping places (approximately seven per house) where the male members would always sleep except in times when it would be warm. Presently they live in modern establishments. 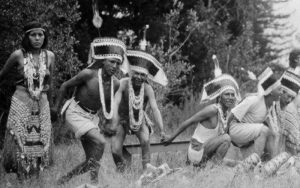 Though not a warring tribe, men would occasionally fight whenever a feud arose for which they used bows, arrows and a short club called okawaya, made of stone. 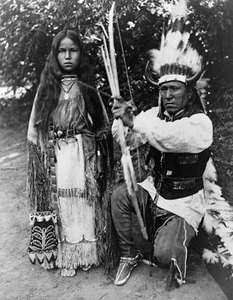 They would even shield themselves by wearing vests of elk hide or placing rods on their body and tying them with a string. 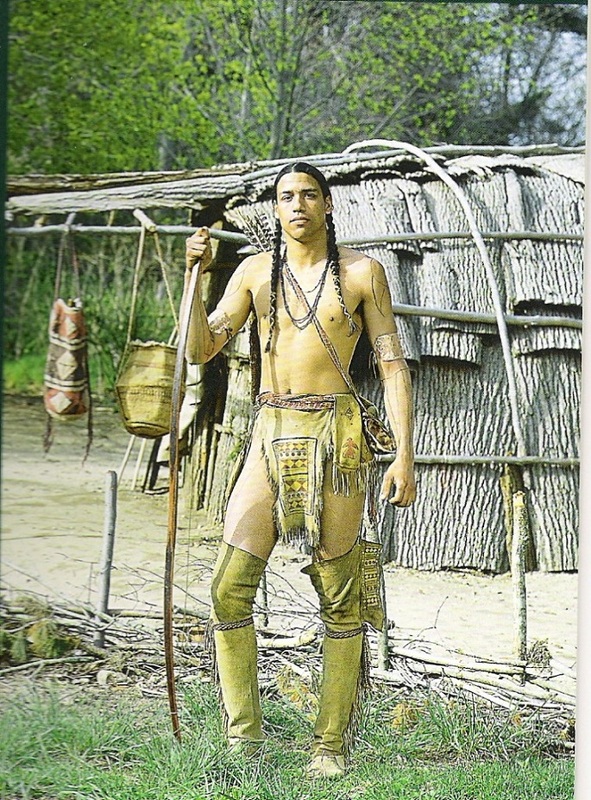 Deerskins were mostly used to make their clothing, where young men covered their hips with it, while the older folks mostly remained bare-bodied. 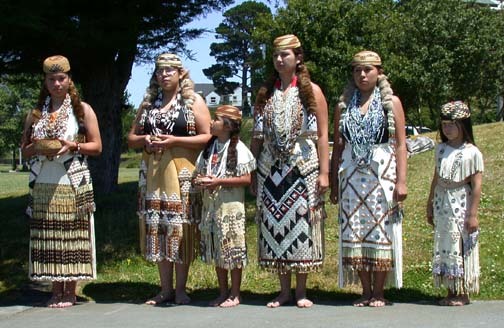 Women wore long skirts made of grass or barks or even deer or rabbit-skinned aprons slit into fringes, often decorated with seeds, juniper berries, and shells. They also had a unique way of washing their daily wears as a basket filled with clothes were thrown into the river and then taken out for drying. Winter months saw both the sexes putting deerskin blankets on their shoulders or even wearing ponchos or robes. Moccasins made of deerskin were preferred during long walks while snowshoes from grapevines and branches were the chosen footwear when the men went hunting in the hills during winter. Presently, they wear modern outfits like jeans and tees, though the jewelry and moccasins are still in fashion. Women and sometimes even men wore necklaces of wooden beads, stones, bones, and shells. While women adorned their head with basket caps, the men wore headbands of deerskin. Special occasions saw the warriors in a headdress designed with a woodpecker’s scalp. Though face painting was not common, the females had their chins tattooed with three broad stripes, while men tattooed their arms. They traveled in canoes whenever they had to commute to and fro the Klamath River, for business, hunting or fishing. Made from redwood logs, the boats had a rounded bottom and a square prow, mainly paddled by two people. Basketry and wood carving were the principal works they were engaged. The women folk wove baskets of various shapes and designs like triangle, polka-dotted, and zigzag which were used for several purposes like storing things, washing clothes, or drying clay. They even excelled in rock painting and created designs of animals or people on the rocks, with paint prepared from water and juniper berries. Food, handmade-baskets, headdresses, accessories, deerskins, boats and many other things were their main items of trade. Dentalium shells were used for money during trading, while some also resorted to the barter system. Like most other tribes, fairytales and legends were a part of the stories told by this community. They had the liberty to marry anyone they pleased from within or outside their community. 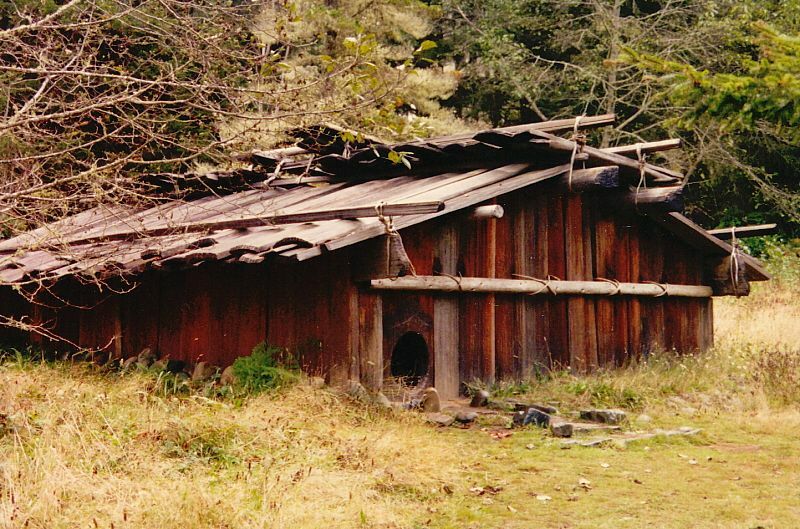 Marriage in the Yurok society had two forms, full and the half. In the case of full marriage, the man pays the full value to get his wife, and the woman stays in her husband’s house. The man is entitled to have the kids even after divorce and compensated if his son is killed or when the daughter gets married. In the half marriage, the husband pays half of the value and goes to live with the wife, who has greater control over the children and the compensation in case of death or marriage goes to the wife’s family (father or brother). A man’s property passed on to his son, though daughters were supposed to get a considerable share. Yurok religion comprised of rituals and ceremonies performed to honor their Creator and Mother Earth for providing them their daily means of livelihood. Offerings consisted of acorn and salmon, and prayers were conducted for good health, good weather, proper harvest, and prosperous fishing business. They were superstitious and believed in sorcerers who according to them caused all evils. Women functioned as shamans or doctors who healed people of their illness for a high price. They were not killed if the patient remained sick or died, but had to compensate for the loss. 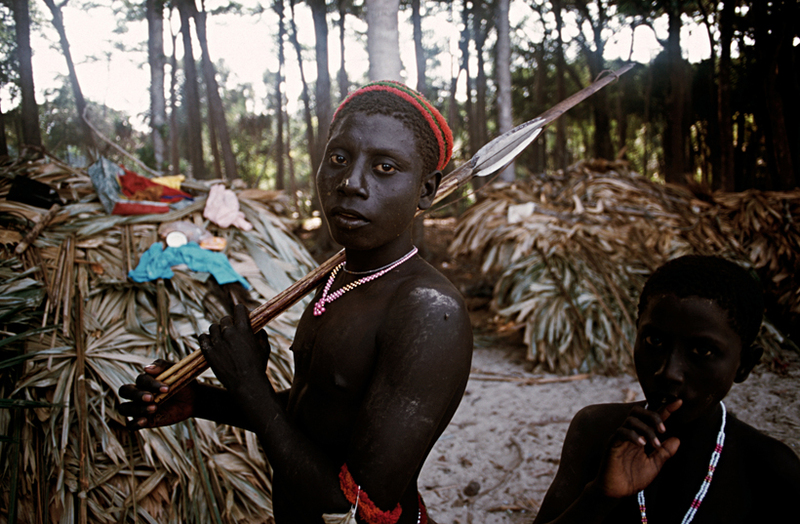 Though Christianity is their official religion at present, traditional practices continue. White Deerskin dance: Held between August and September, this goes on for ten days where Mother Earth is honored, and offerings of salmon are made, and also shared among the participants and spectators. People display their deerskins and other possessions that brought them good luck. 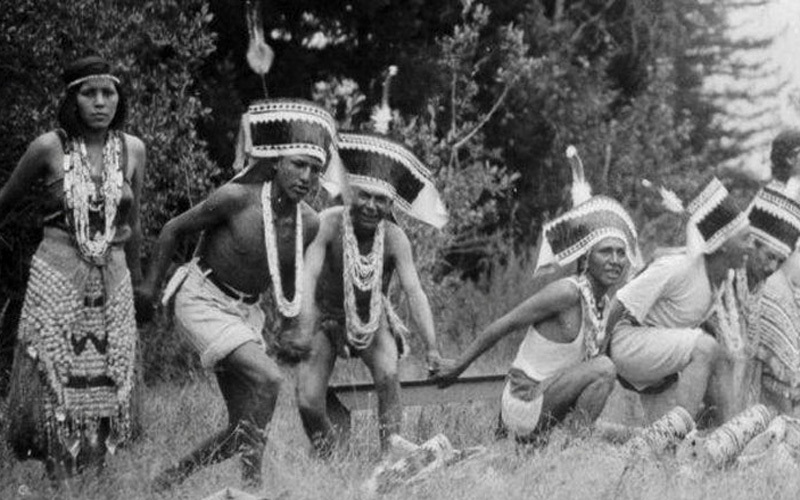 Jump dance: Held during the spring season, it commences just after the deerskin dance, also lasting for ten days. Headdresses decorated with 70 scalps of the red-headed woodpecker are worn during this ritual. Brush dance: It is performed to pray for the healing of an ailing child, involving not just the family members but the entire village. Flower dance: It is held for training a girl who just stepped into adolescence on how to lead a life of goodness when she becomes a woman. The kick dance, boat dance and the other rituals celebrated with grandeur and pomp. Of all the ceremonies, the brush dance is famous even at the present times. 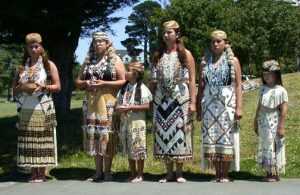 Presently they are a part of the seven tribal groups which are federally recognized including the Big Lagoon Rancheria, Resighini Rancheria, Tolowa Dee-ni’ Nation, Elk Valley Rancheria, Cher-Ae Heights Indian Community of the Trinidad Rancheria and Yurok Indian Reservation (where most of them reside). The Constitution of the Yurok tribe was approved on the 24th of November, 1993, and their offices are situated in the Klamath region of California. About 200 individuals are employed in the tribal government, and those have the right to vote for selecting the members of the council. The seven districts have seven members, serving for a three-year span. The committee meets at least once a month and all the members of the tribe are free to participate in it. According to the U.S. census of 2000, 4413 and 6000 people were living in California and the Yurok Indian Reservation respectively. The Department of Education of the Yurok government is taking initiatives to provide adequate education facilities by setting up schools and high schools. Scholarships are also arranged for those who desire to pursue higher education. People from the community have gone to make a mark for themselves in various fields, with Rick Bartow (painter, sculptor, printmaker) and Archie Thompson (helped in reviving the language) being the notable ones.